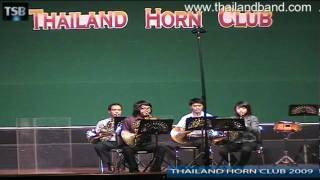 Copyright (c) 2011 ThailandBand.com. All rights reserved. Design by Thailand Band Group.